See what’s happening this weekend, get more details on the Valet Parking Program, explore dining option, the Culture Community and more! Click here for more details on Springfield. Looking for fun things to do while in Western Massachusetts? Visit ValleyVisitor.com to explore what the Pioneer Valley has to offer! 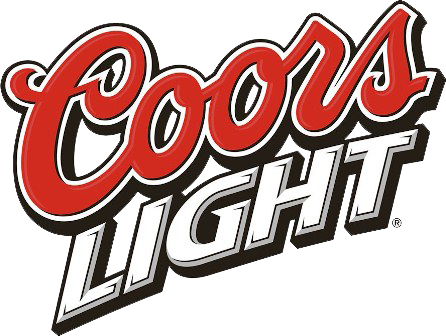 The MassMutual Center proudly services Coors Light at all events. Visit our Concessions page to see where you can purchase an ice cold Coors Light while attending an event. Life Storage offers clean and secure self storage units at over 700 locations nationwide. For more information, please visit LifeStorage.com.